Congressman Garret Graves to Speak at Chamber of Commerce of East Baton Rouge Tuesday, May 26, 2015. 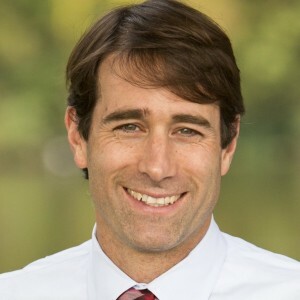 The Chamber of Commerce of East Baton Rouge is hosting freshman Congressman Garret Graves at its monthly newsmaker luncheon this Tuesday, May 26 at Café Américain, 7521 Jefferson Hwy., Baton Rouge. This will be Congressman Graves’ first visit to the Chamber EBR since being sworn in. He will report on progress being made in Congress since the Republican landslide of 2014. The event will begin with a reception starting at 11:30 a.m., followed by lunch at 12 noon. Tuesday’s meeting is open to business owners, guests, and members of the news media. Reservations are not necessary. Lunch is $17, payable to the restaurant. It is complimentary to members of the news media.